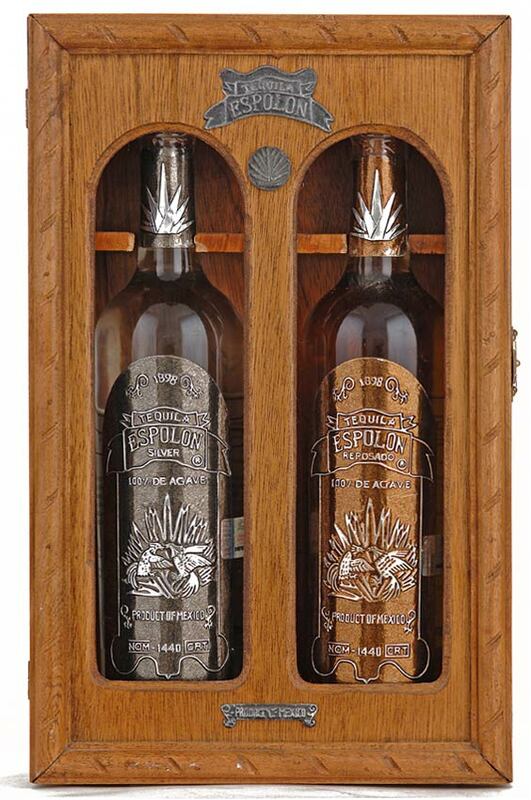 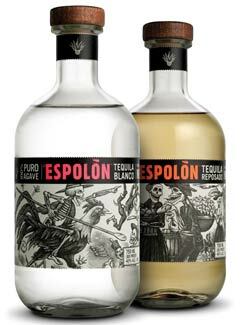 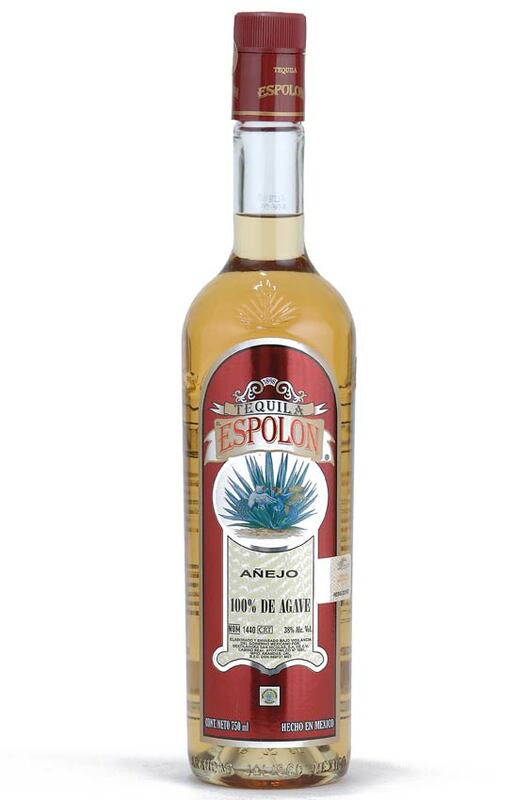 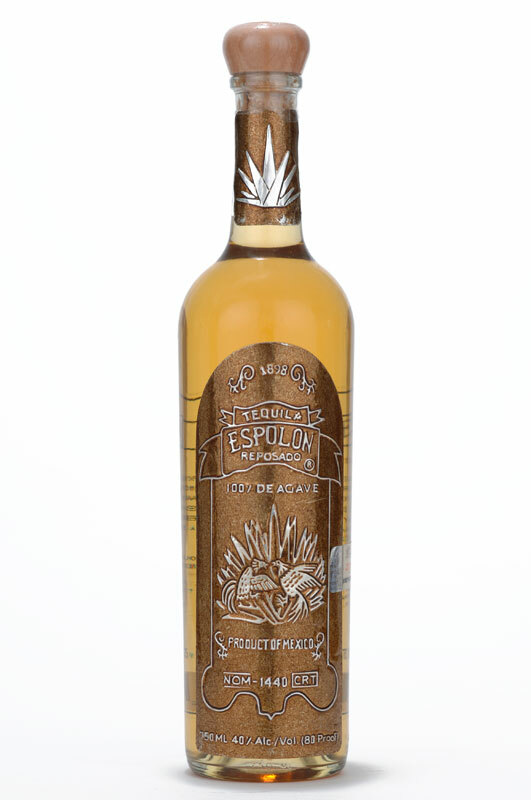 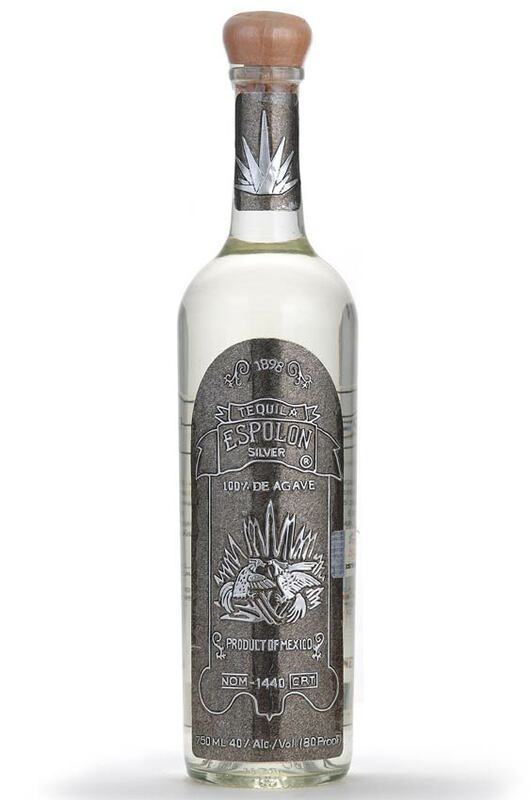 July 07, 2010 - Skyy Spirits has re-launched Espolon Tequila in the U.S. with new packaging and new pricing of $24.99 per bottle. 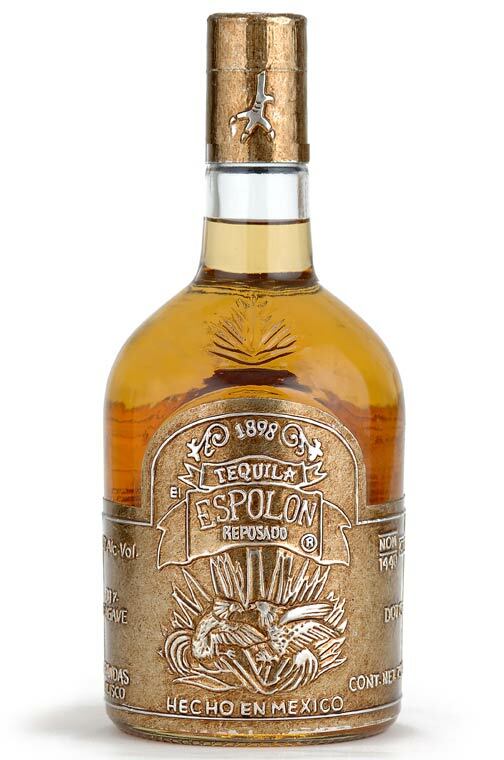 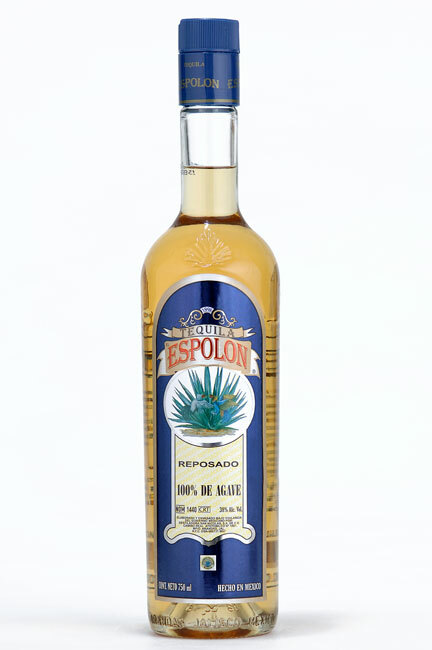 The liquid found in the new Espolon packaging is exactly the same liquid as was found in the old package; nothing has changed in the production of the product other than the new bottle. 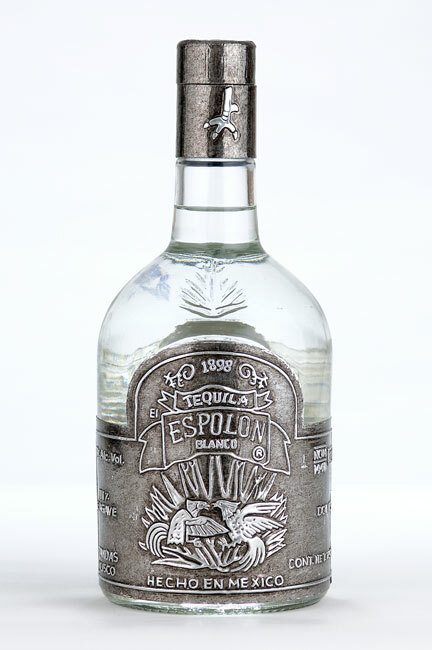 Read the complete press release. 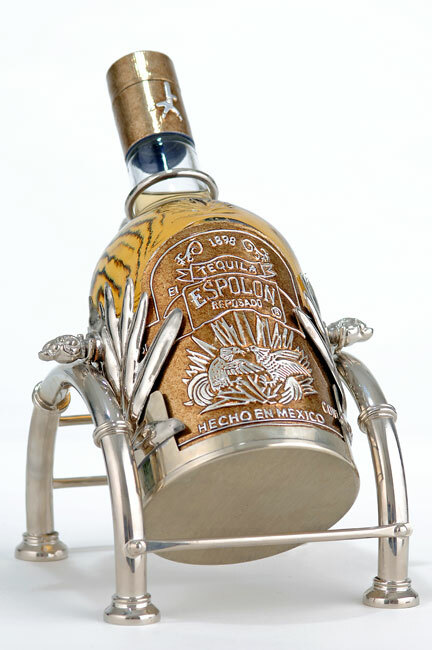 The bottles shown below were produced and distributed prior to May 2010.